Analyzing various documents, recognizing detail gaps or issues, and creating research plan form the basis for excellence in your family history quest. Success improves with careful planning, group discussion, and proven techniques to develop step-by-step research plans. This really is earlier than you think, and you will leave this workshop feeling smarter, knowing more research resources, and in better control of your research. Bring a laptop computer or tablet if you have one. 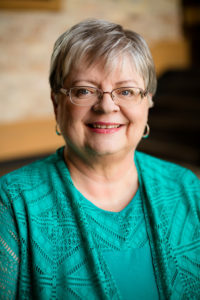 Participants will have the opportunity to sign up for an individual consultation with Paula; for more information call Lindsey Tscherne at the Goodhue County Historical Society, 651-388-6024. This class is co-sponsored by Red Wing Community Education and the Goodhue County Historical Society. Class size is limited. Be sure to register through Red Wing Community Education today! Call 651-385-4565 for any questions regarding registration.